Come and discover a country with huge tourism potentials from the beaches, culture, ecotourism to religion. No other country in the world can offer as much experience in a single trip. 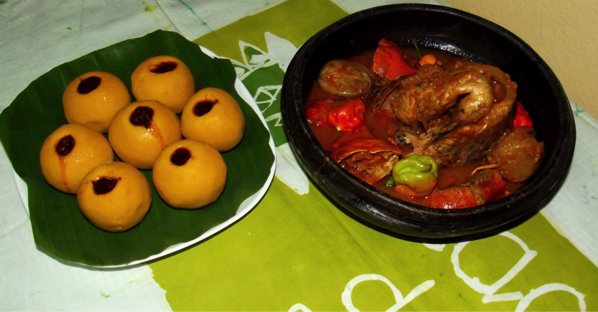 Our food is famous in West Africa for its diversity. From the Alloco, Attiéké to the Kédjénous, you will taste our dishes with delight. 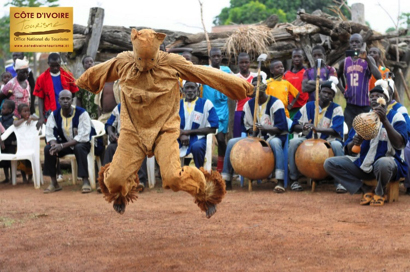 Côte d’Ivoire is rich with a diversity of equally colourful cultures. From North to South, from East to West you will discover customs and traditions enriched over time. 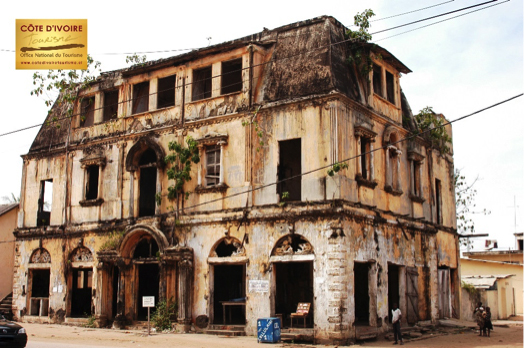 With its buildings dating back to the 19th century, the historic city of Grand-Bassam, first capital city of Côte d’Ivoire, has preserved its charm and authenticity. 5 – Discover the largest basilica in the world! 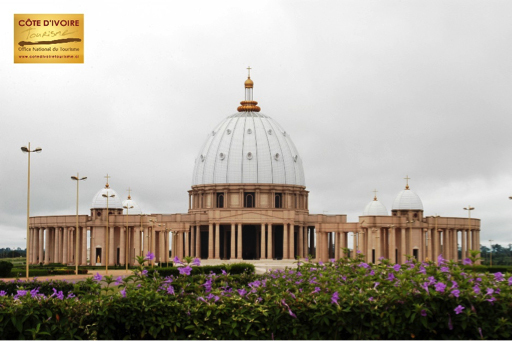 Built on a surface area of 130 hectares in Yamoussoukro, in the centre of the country, the Basilica Notre Dame de la Paix has the largest glass surface in the world. Many are impressed by its luxury and large size. Unique biosphere in the world, the Tai national park, replete with a multitude of endemic species including hippos Pygmies, jentink, Zebra duikers and blue monkey, is a paradise for lovers of ecotourism. 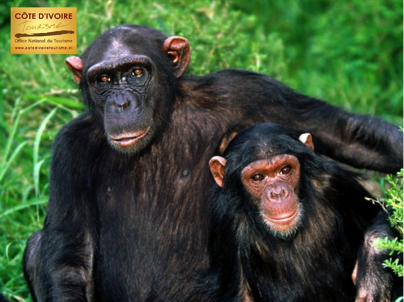 You will also see the most intelligent chimpanzees in the world, using twelve different tools every day. 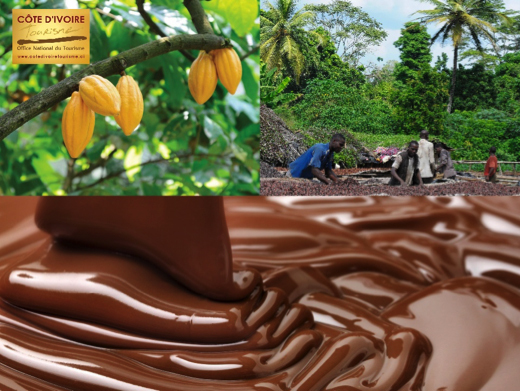 Cote d’Ivoire is the leading cocoa producer, a commodity used for the manufacturing of chocolate. Every chocolate bar sold worldwide contains 10% of the Ivorian cocoa. Visit our cocoa farms that expand wide on open horizons and participate in the different processing stages from cocoa bean to chocolate. 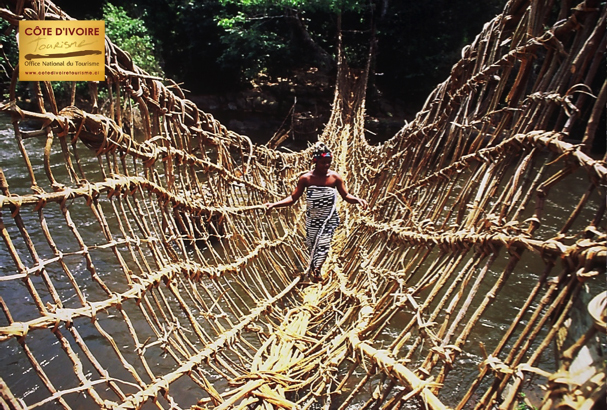 8 – Walk on the mysterious bridges made of lianas unique in the world! In the Mountain region, you will have the opportunity to walk on the bridge of lianas build in one night by the spirits of the forest. 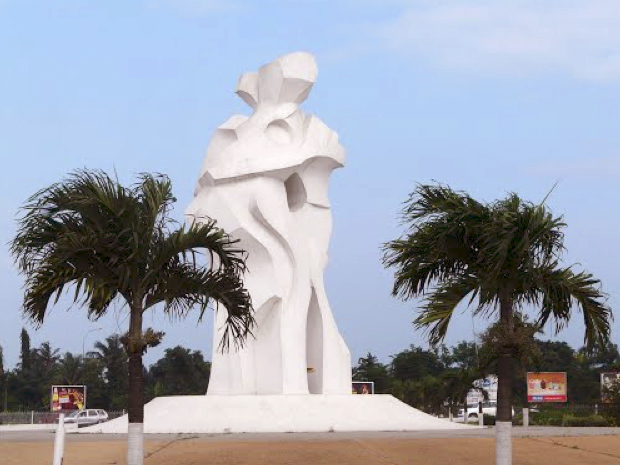 If you love beaches lined with coco tress, wet by a blue ocean, Côte d’Ivoire offers beautiful beaches and wonderful bays blending fun and sunbathing. 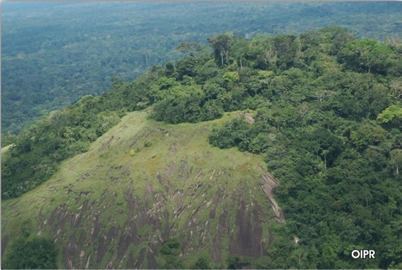 In addition to its 550 km of coastline, Cote d’Ivoire is the only African country to have 300,000 hectares of water stream conducive to water sports. 10 – Get your visa with just one click! 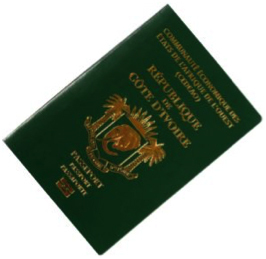 La Côte d’Ivoire est l’un des rares pays au monde dont les conditions d’entrée sont flexibles. Le pays a opté pour la délivrance de visas biométriques. En 48 heures maximum, vous obtenez votre visa (Snedai: www.snedai.ci).